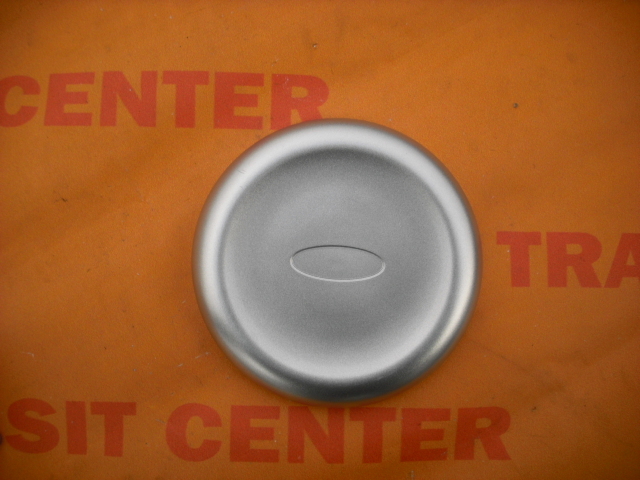 Cap, front cover bolts dual wheels for model MK4, MK5, MK6 MK7 and MK8 in a very nice silver color. 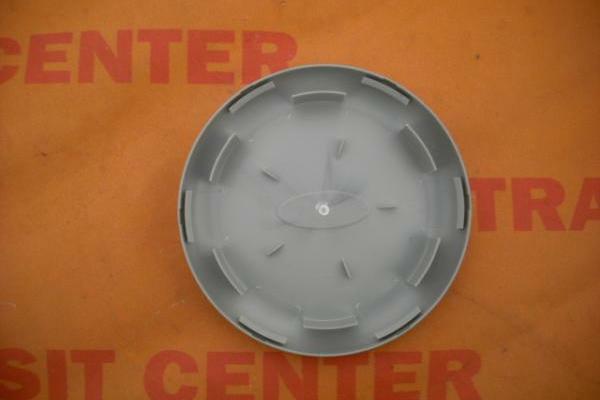 Cap for the front rim, covering the screws only to the double wheels 15 and 16 inch. 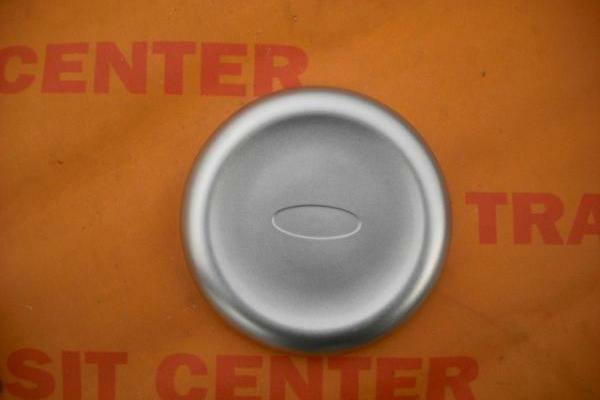 Lens cap new in perfect condition, no stamp Ford pushed onto the rim, requires no tools to install it on the wheel. 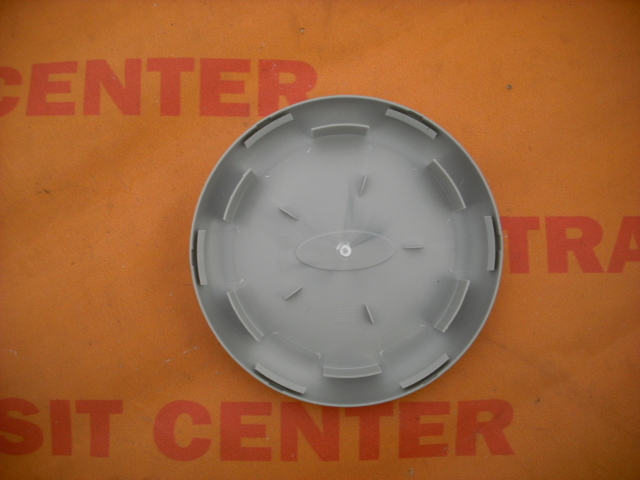 Cap designed to improve the appearance of the Ford Transit.